The ‘Connected World’ and the ‘Internet of Things’ were phrases that have been difficult to escape over the last few years. As we become increasingly reliant on tech, there’s some good news; the smart devices that are so ingrained in our day-to-day lives will soon be talking to each other. We’re told this will make regular and routine tasks easier and more enjoyable. We’ll see about that but we won’t have to wait long to find out – this trend is set to truly take off in 2017. This era will redefine the relationship between man and machine. At the tail end of last year, Facebook boss Mark Zuckerberg gave us a first-look at an innovative Artificial Intelligence app he’d developed to make life a little easier at home. Inspired by ‘Jarvis’ of Iron Man fame, the app can control lights, temperature, appliances, music and security. It’s been developed to learn tastes and patterns and uses speech recognition and face recognition. If you’ve been following the industry chatter about the Internet of Things, you’ll likely have heard the incredible predictions that the world will have 50 billion connected devices by 2020. Believe it or not, that figure’s already out of date. Without going into full technical jargon, the progression that we’re seeing is almost so smooth it goes unnoticed. With so many of our daily tasks being controllable from our smart devices, the physical and digital realms are becoming more integrated each and every day. This in turn affects all of our behaviours and expectations within all aspects of our lives. We can’t all be Mark Zuckerberg, so thankfully Amazon has come to the rescue with an AI option for us mere mortals. Amazon Echo can answer questions, read audiobooks, report news, traffic and weather, provide sports scores and schedules and control lights, switches, thermostats and more with compatible connected devices using the Alexa Voice Service. In a world that’s constantly moving, so too must we, so how does the mainstream arrival of the connected world, affect live events? New technology for technology’s sake can be tempting, especially when trying to impress an audience or position your brand as pioneering. However, to be truly valuable, technology shouldn’t be solely used to shock and impress; it should help improve the guest experience and be part of the bigger picture. We considered how an Amazon Echo device in every boardroom could make meeting management a whole lot easier and we’re sure there are venues already providing such a solution. It was this idea that got us looking into truly connected venues and where we discovered US technology firm, Venue Next. With the smartphone now firmly at the centre of the guest experience, Venue Next works with hospitality, sports and entertainment venues to connect guests through an intuitive app that heightens and enhances their experience with real time information. With many tech solutions still needing significant customisation to suit a specific event, having cutting edge tech can be expensive and often pushes event concepts beyond the budget. 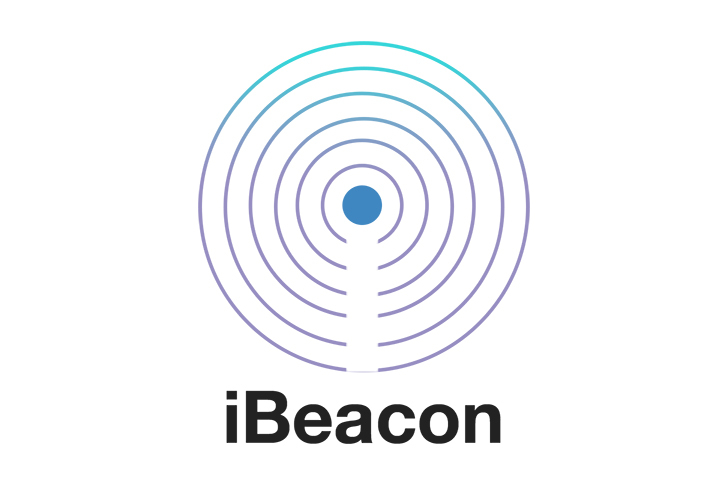 However, there are a number of tools such as iBeacon and RFID technology that are now becoming more accessible. At Clive this will be a big focus for 2017; we will be spending even more time researching and building relationships with partners and innovators to ensure that we can all work together to find better solutions that answer specific requirements. Integration is the buzzword that you need to nerd up on this year. Technology is often treated as an ‘add on’ rather than the foundation of an event – and that friends is when it works best. Make sure you check out next month’s blog where we’ll be talking you through Clive’s Top Five things to consider when choosing the right tech for your event.